British Airways has apologised after the credit card details of hundreds of thousands of its customers were stolen over a two-week period in the most serious attack on its website and app. The airline discovered last week that bookings made between 21 August and 5 September had been infiltrated in a "very sophisticated, malicious criminal" attack, BA chairman and CEO Alex Cruz said. Shares in BA's parent, International Airlines Group, were down two per cent in afternoon trading on Friday. Cruz said the carrier was "deeply sorry" for the disruption caused by the attack which was unprecedented in the more than 20 years that BA had operated online. He said the attackers had not broken the airline's encryption but did not explain exactly how they had obtained the customer information. "Quite often, when it's just a hack of a database somewhere it is hard to identify when something has been compromised," Avast's consumer security expert Pete Turner said. "This feels much more like a transaction-type attack, where data is moving about within the system." Britain's government said authorities including the National Cyber Security Centre and the National Crime Agency, part of the country's police, were piecing together what happened. "Specialist officers from the NCA's National Cyber Crime Unit are managing the ongoing investigation and are on site working with BA to gain a better understanding of the incident," the NCA said. The country's Information Commissioner's Office said it had been alerted by BA and it was making enquiries. Under new GDPR data regulations companies must inform regulators of a cyber attack within 72 hours. BA advised customers to contact their bank or credit card provider and follow their recommended advice - it also took out ads in national newspapers on Friday. 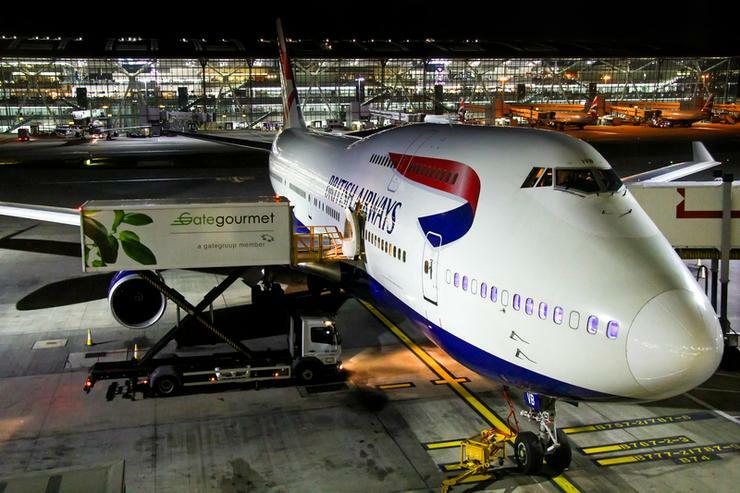 "It is now a race between British Airways and the criminal underground," said Reschke, head of threat intelligence at Trusted Knight. "One will be figuring out which cards have been compromised and alerting victims, whilst the other will be trying to abuse them while they are still fresh." NatWest, one of Britain's biggest card issuers, said it was receiving higher-than-usual call volumes because of the breach. Meanwhile, American Express said clients did not need to take any action and the company would alert anyone with unusual activity on their cards.